Daily Harvest—the favorite healthy smoothies loved by wellness gurus and busy people alike—is popping up in Los Angeles in the cutest way. 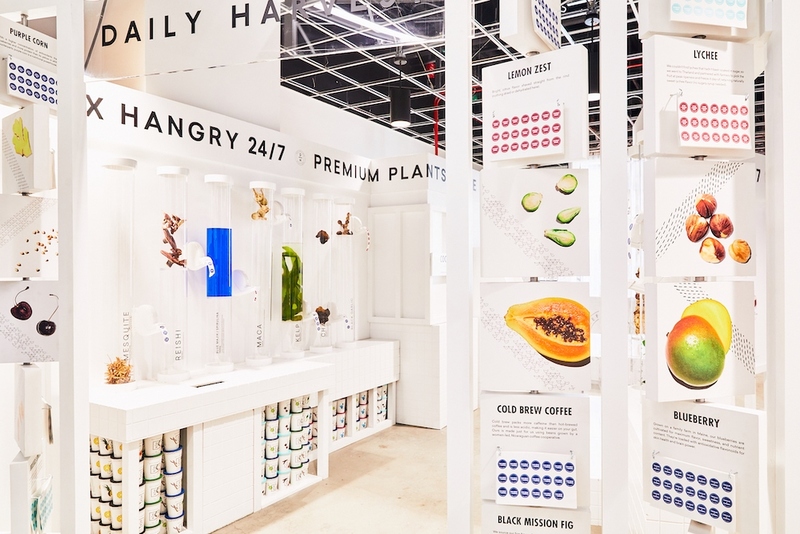 Smoothie devotees will be able to experience the brand in all its thoughtful glory for the next week, so get excited and head to the Daily Harvest “Refueling Station” pop-up at the Westfield Century City Mall ASAP! Daily Harvest recognizes that the speed at which we live today forces us to substitute care for convenience. We often turn to quick, unhealthy choices—from convenience stores at gas stations to urban bodegas—and our options are filled with foods that lack the nourishment you need at the price of instant gratification. That’s why Daily Harvest has dreamed up this chic take on a retro gas station. They are creating a food oasis for busy people to disrupt their overbooked schedules and remind them that they can nourish their bodies with good, thoughtful food that won’t slow them down. The experience is envisioned to be a physical expression of the brand's mission to take care of food so food can take care of you. It will offer engaging programming including a sampling of the brand’s growing portfolio of good clean food (smoothies, harvest bowls, cookies and more), cups for purchase, swag giveaways and interactive experiences. 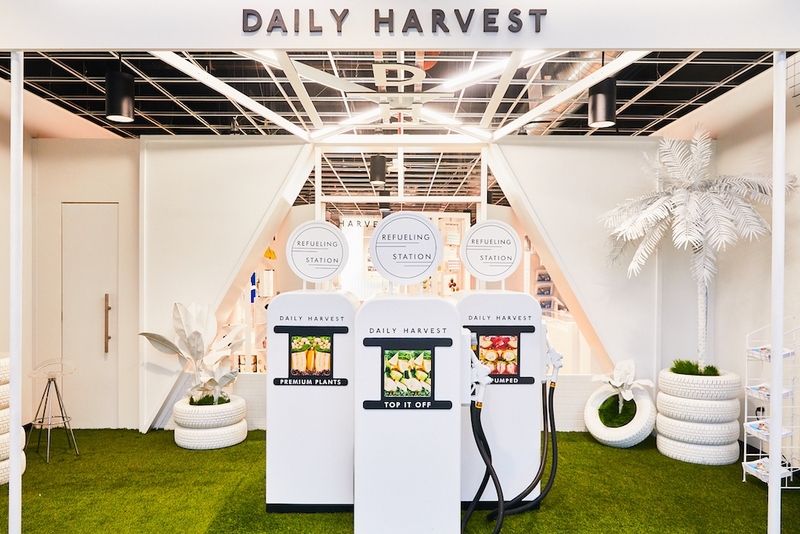 Visit the Daily Harvest pop-up at the Westfield Century City Mall (located on the 2nd Floor, near Dreamscape and Eataly, on the Santa Monica Blvd side of the mall) from January 17 through 23. The pop-up is open daily from 11 a.m. to 8 p.m. and is free and open to the public.